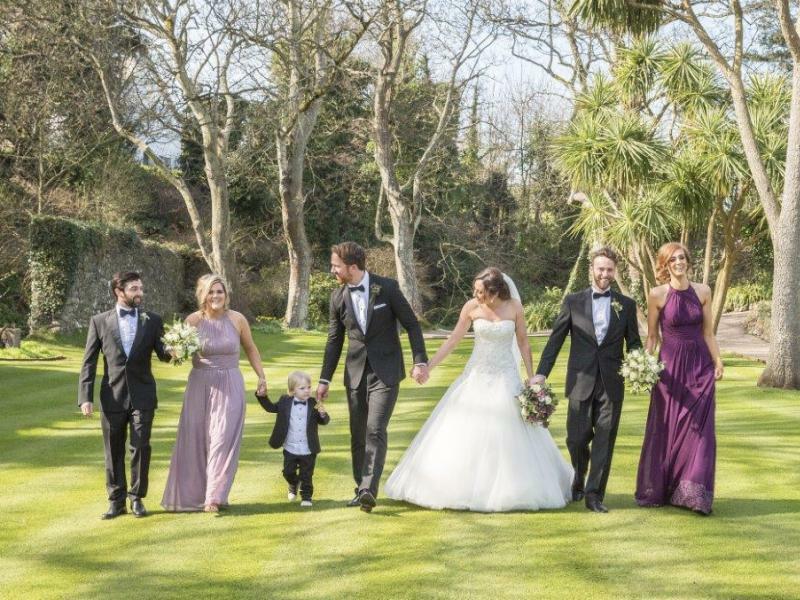 Joe & Keri BradleyWedding 12th April 2018Joe and Keri were married on Friday 12th April 2018 and celebrated their wedding at Ballygally Castle. 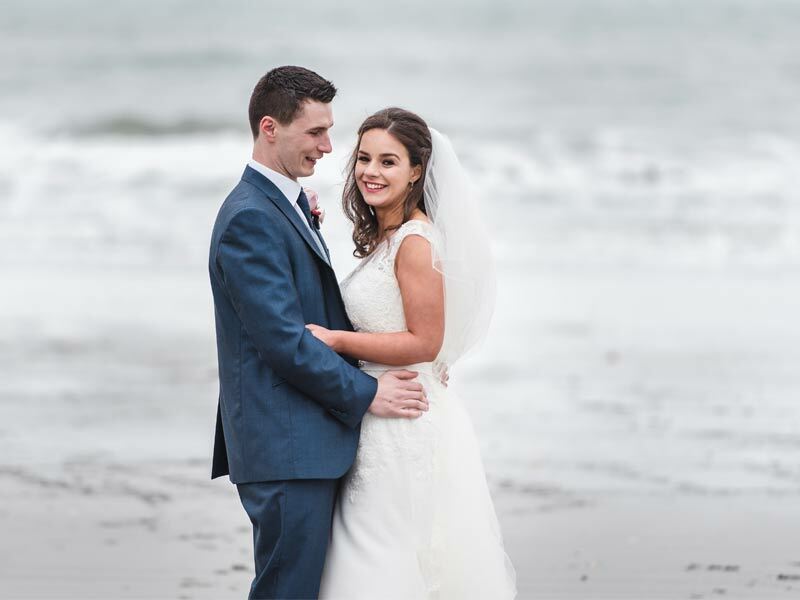 Conor and Tiffany Doherty20th December 2017Conor and Tiffany were married on 20th December 2017 and celebrated their wedding at Ballygally Castle. 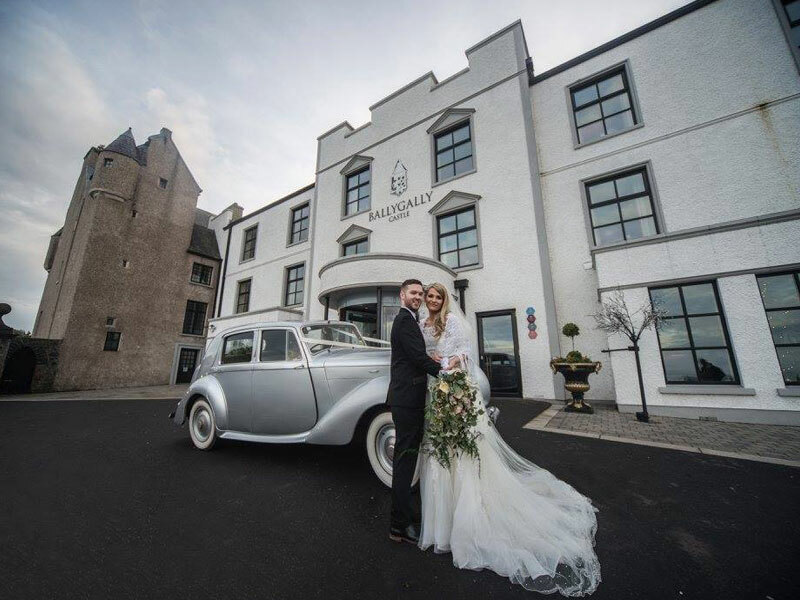 Aimi Forgan & Chrissy McConnellWedding 23rd February 2018Aimi and Chrissy met as students and were married in front of family and friends at a special celebration at Ballygally Castle on 23rd February 2018. 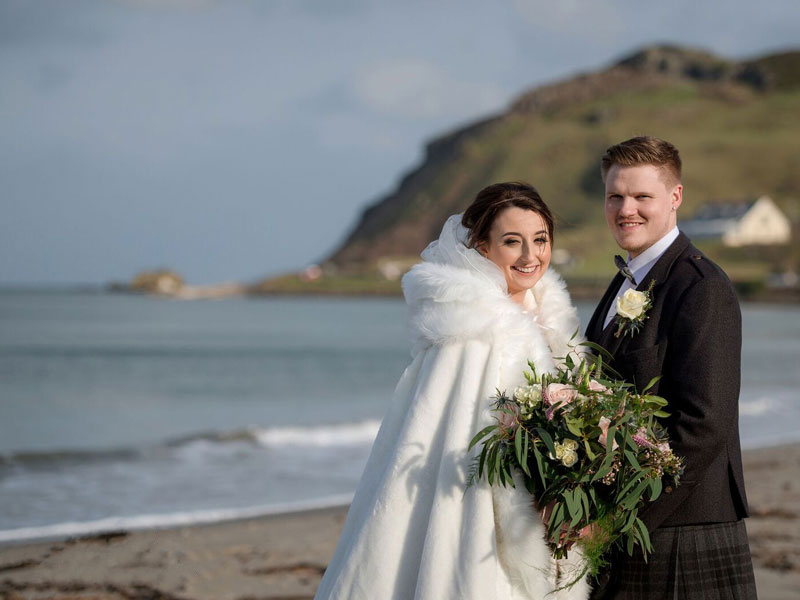 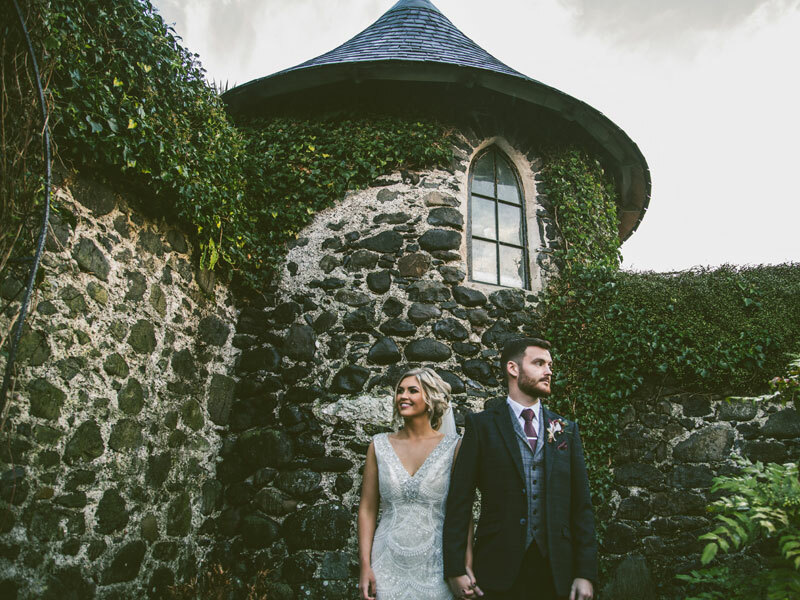 Rodney & Laura WeirWedding 7th December 2017After a chance meeting over fish and chips, Rodney and Laura's romantic journey led to Ballygally Castle for their big day in December 2017.